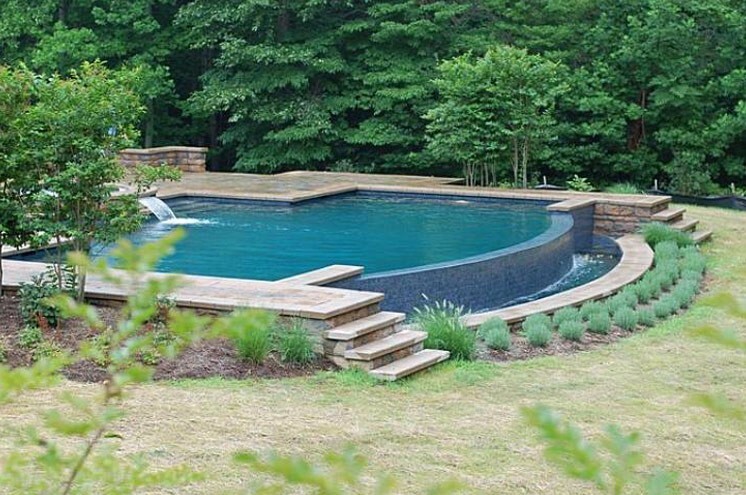 BR Design Build specializes in custom luxury swimming pools design/build projects that bring your backyard to life. 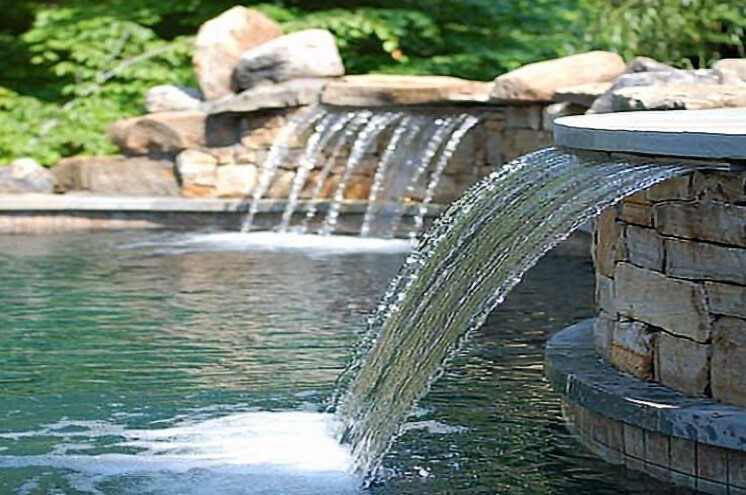 From a simple inground pools to full luxury swimming pool design – BR Design Build will bring your property to life. 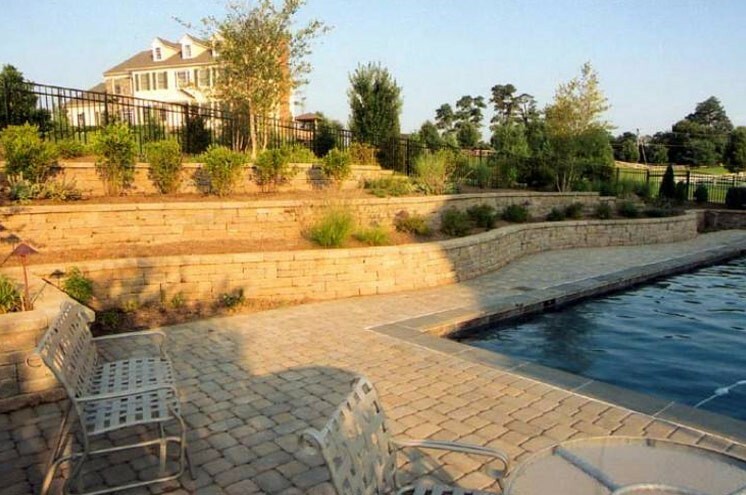 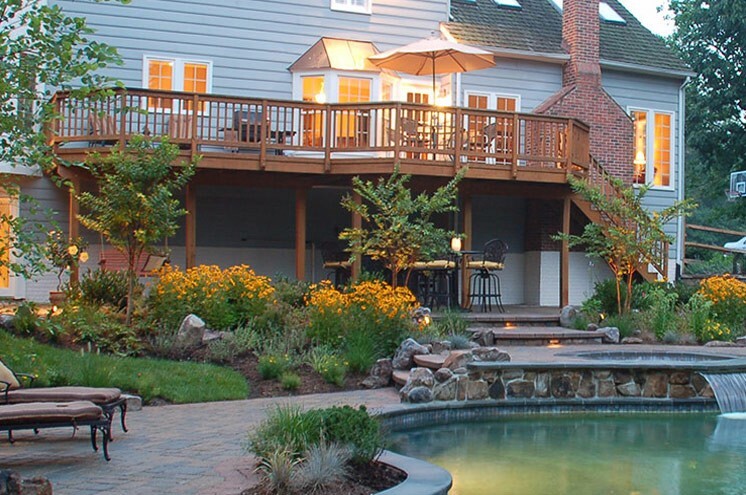 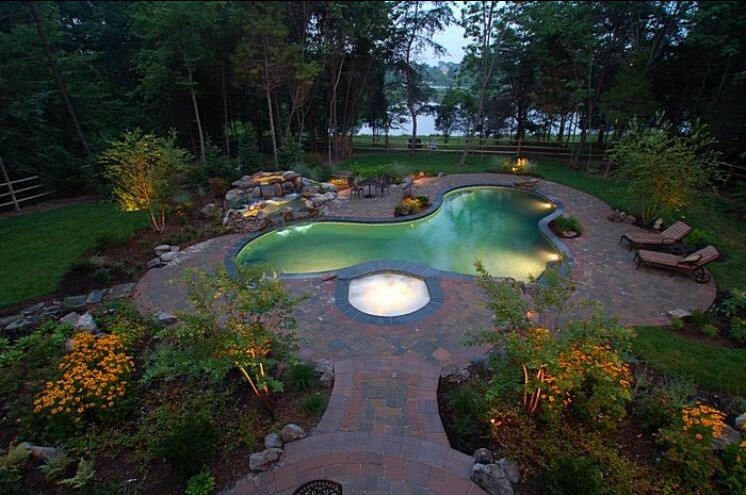 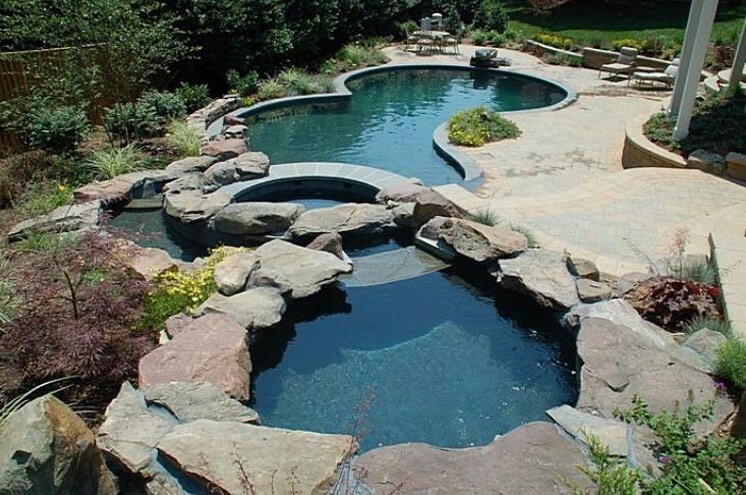 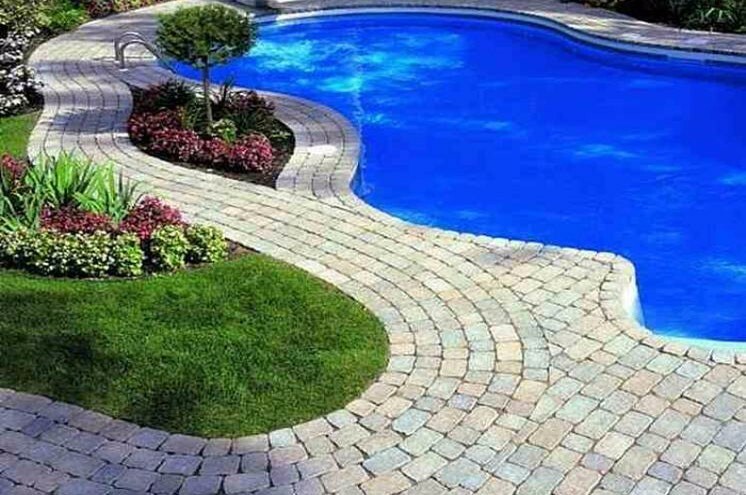 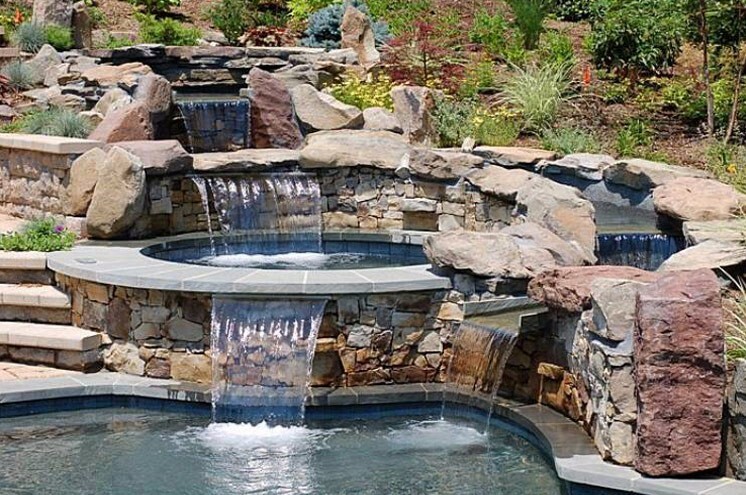 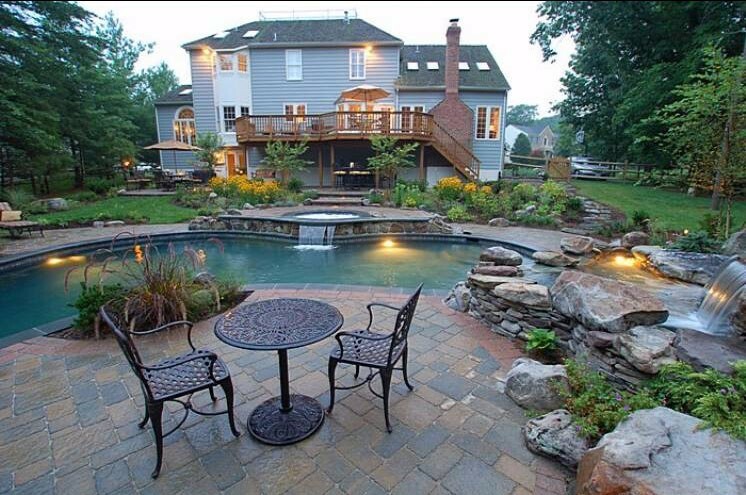 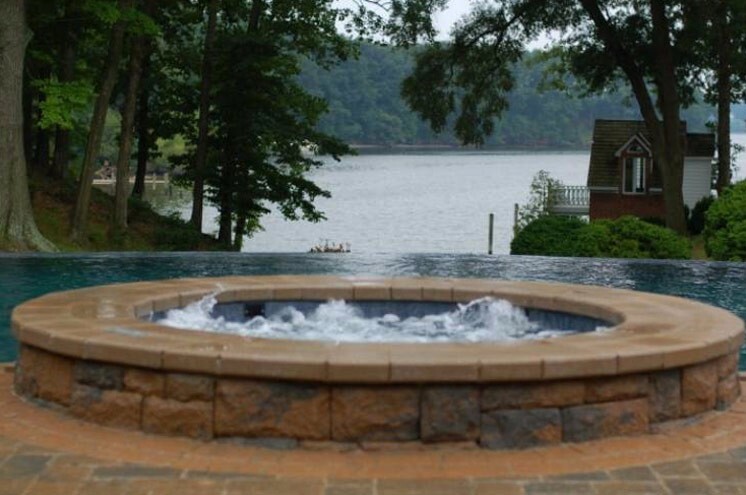 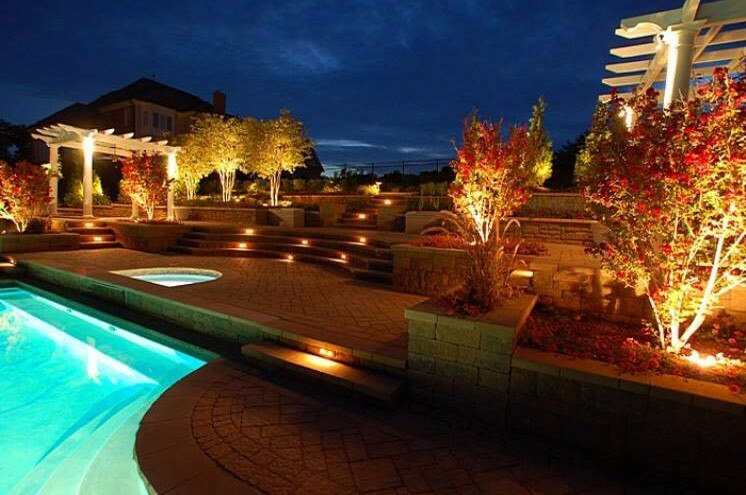 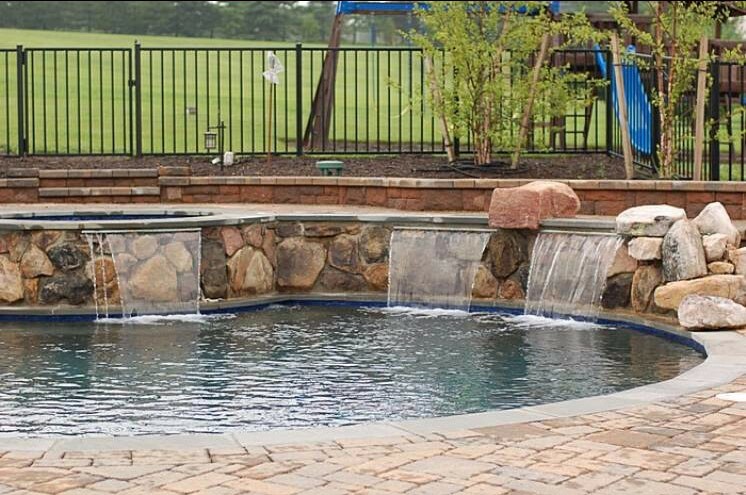 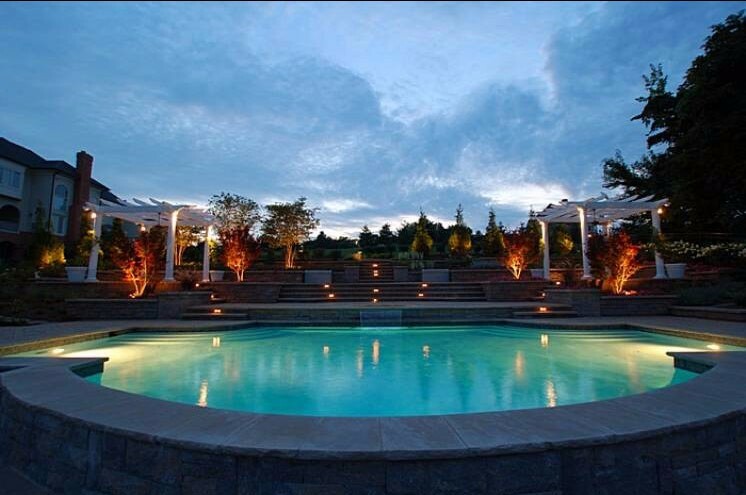 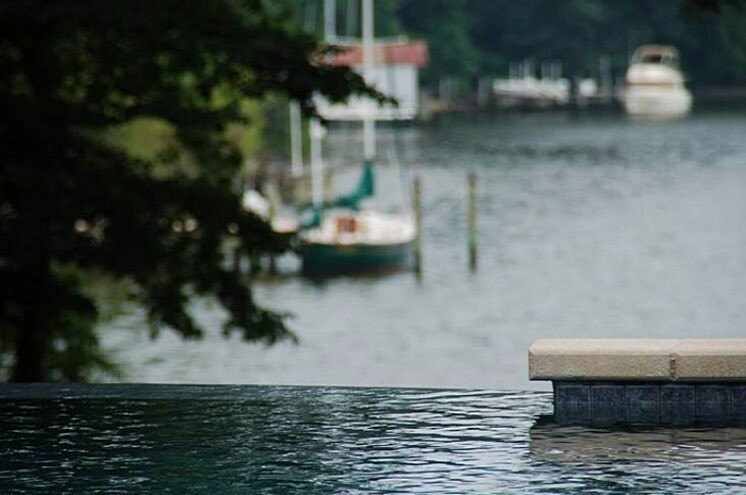 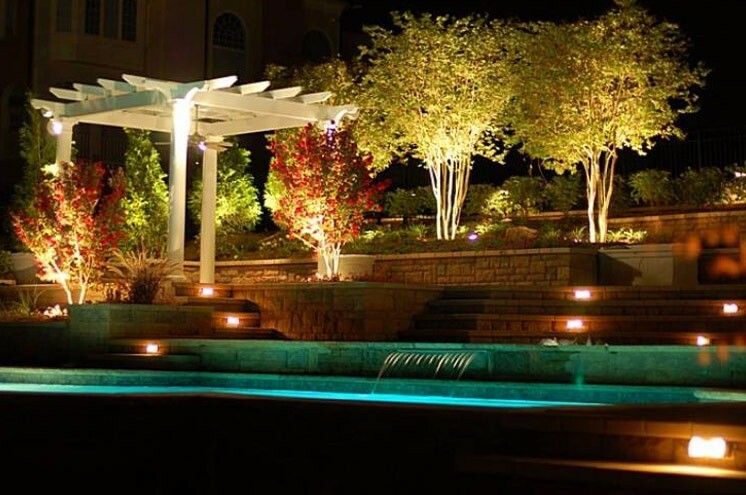 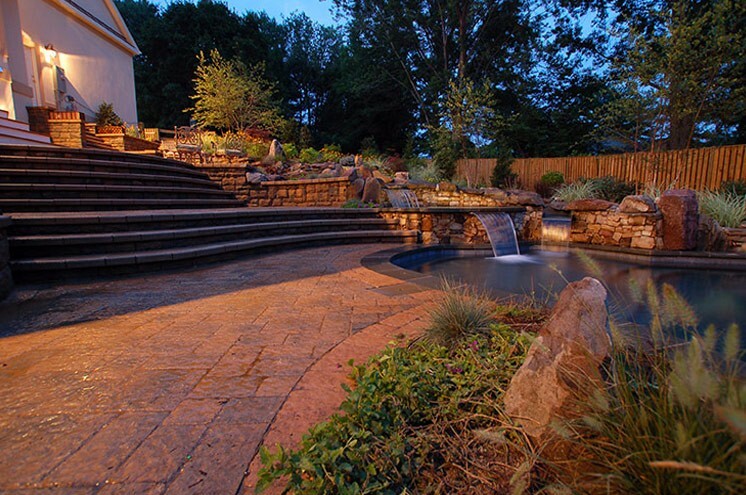 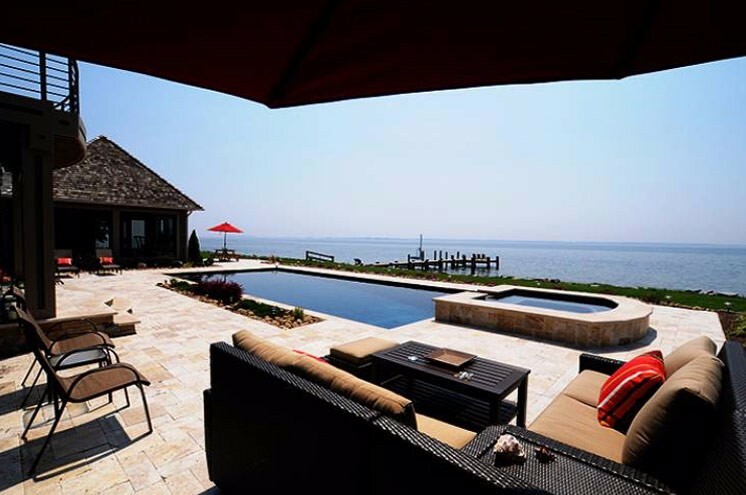 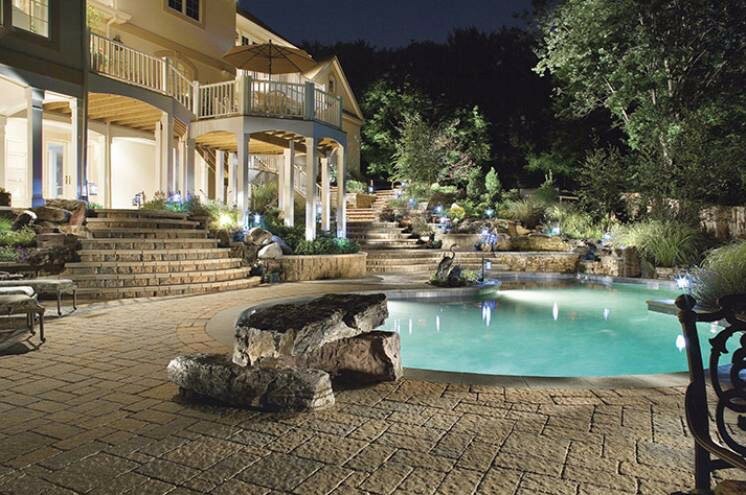 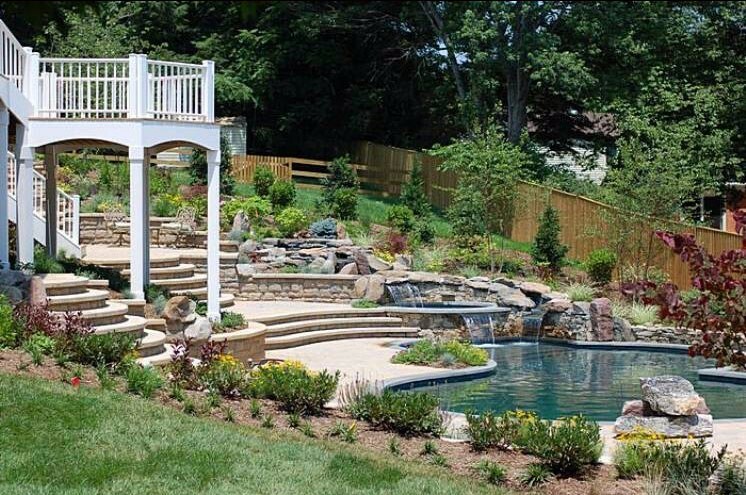 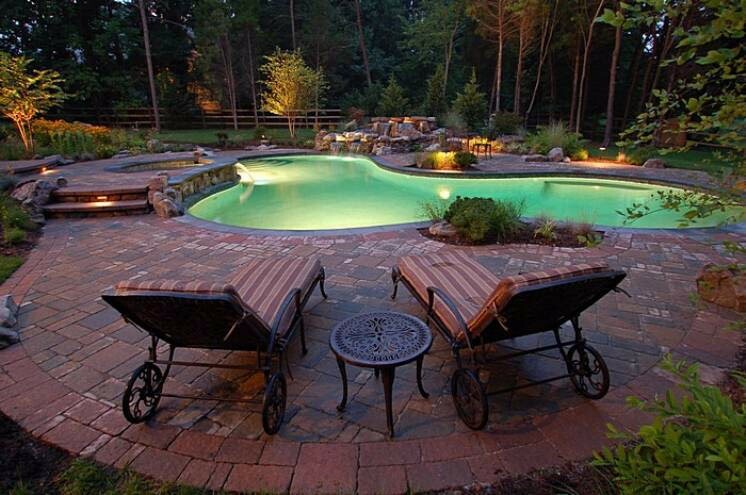 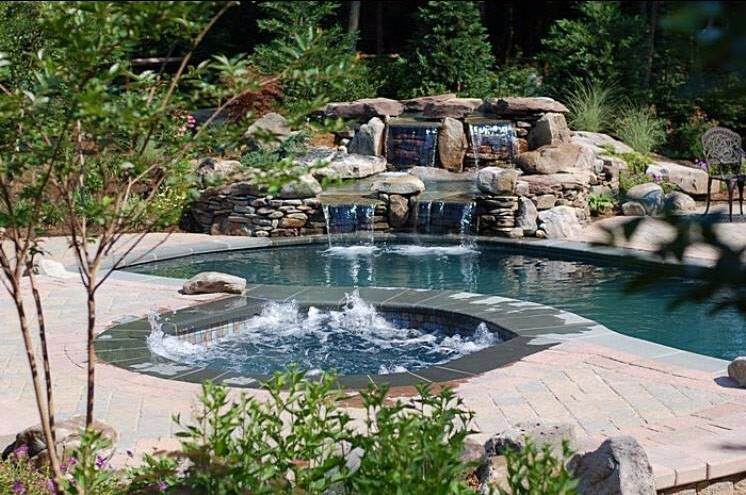 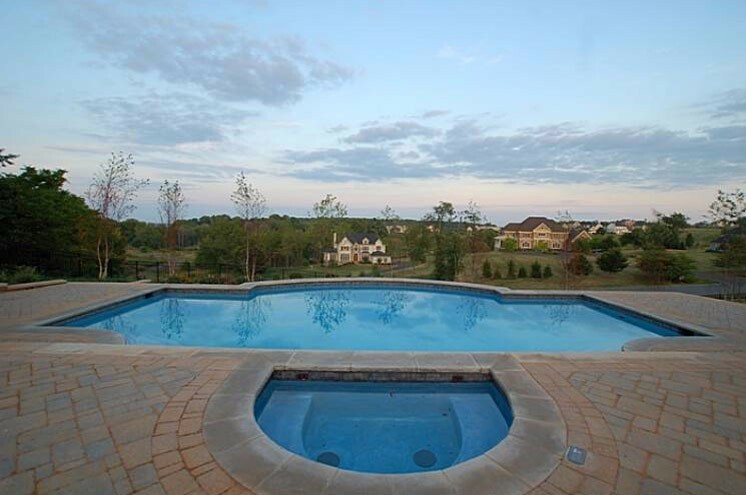 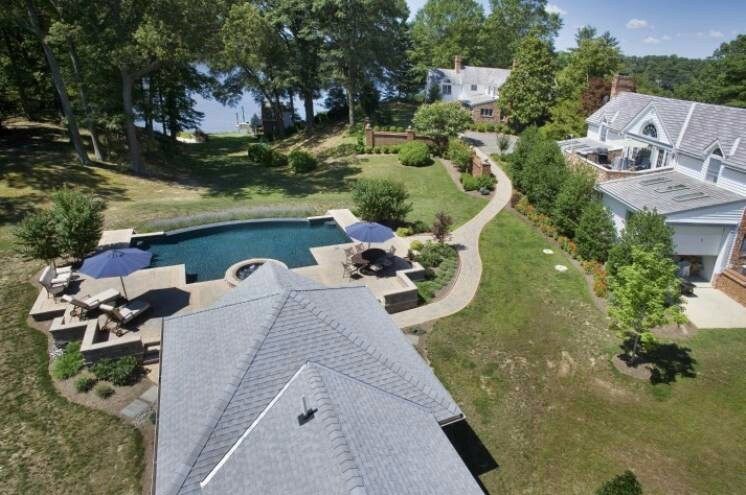 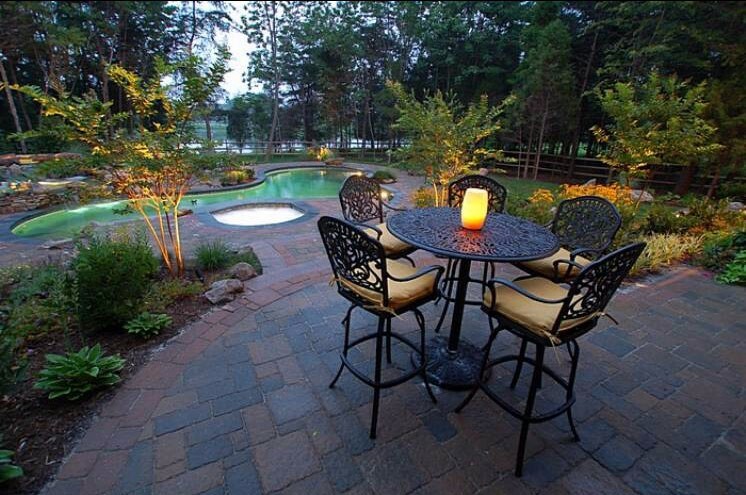 Specializing in custom luxury swimming pool design in Maryland, Washington DC and Virginia. 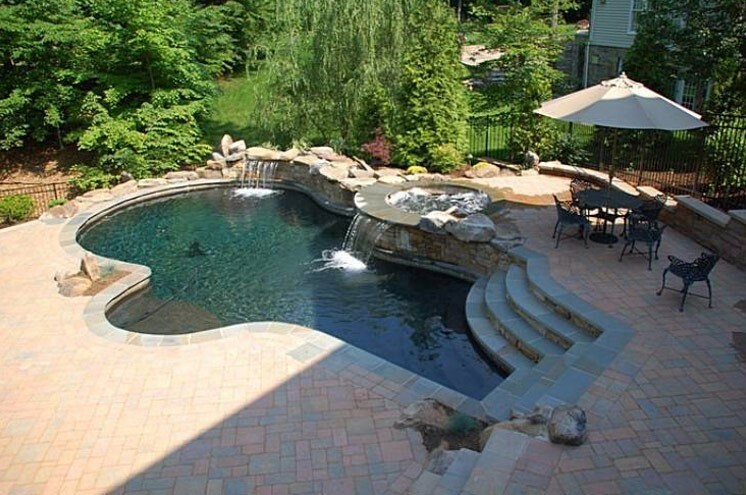 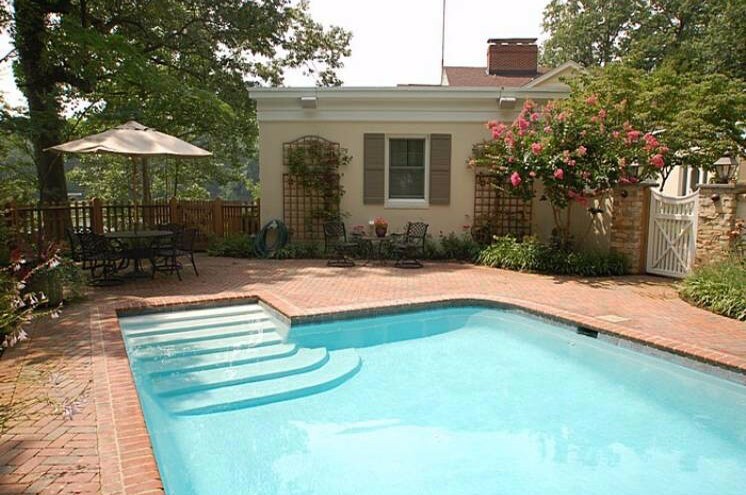 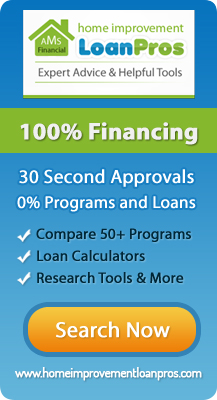 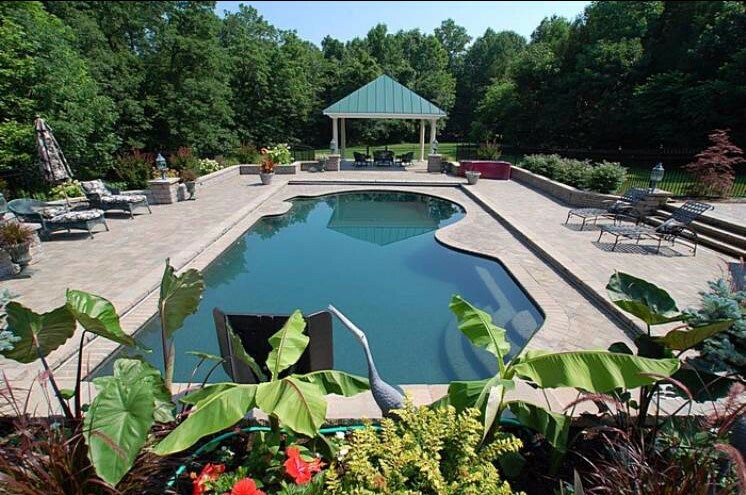 Contact us today at 410.266.0553 for more details and a free custom swimming pool quote.